Some good news at last forTullow Oil (LSE: TLW) whose stock was up more than 5% at one point this morning after it postedprofit after tax of $85m for full-year 2018, turning round a $175m loss from the year before. TheFTSE 250-listed firmgenerated $1.9bn of sales revenues, gross profit of $1.1bn and free cash flow of $411m (although this was down from $543m in 2017). Net debt fell from $3.47bn to $3.06bn, with $1bn of headroom with gearing of 1.9x and no near-term maturities. The independent oil and gas group said West Africa 2018 net oil production averaged 88,200 barrels per day, and forecast 93,000 to 101,000 barrels for 2019. CEO Paul McDade saidTullow has worked hard to become a self-funding, cash-generating business with a robust balance sheet, low-cost assets and a rigorous focus on cost and capital discipline. He also highlighted its high-margin producing assets in West Africa, substantial development assets in East Africa and exploration licences in industry hotspots, claiming they provide Tullow with a strong foundation for growth in the years ahead. Tullowhas even started to return capital to shareholders, with a final dividend announcementof 4.8 US cents per share. Two years after a rights issue to prop up the balance sheet, this is quite a turnaround, with operating costs falling to just $10 a barrel, and management successfully striking an agreement over its tax obligations in Uganda. Some may question whether its too early to start doling out dividends when Tullow still has more than $3bn of net debt, and the oil price could go anywhere from here, but investors wont be complaining. It also forecast capital investment of $570m in 2019, up from $423m last year. Investors will be hoping this produces some exciting drilling discoveries to reduce its dependence on theGhanaian Coast. I am pleased to seeits recent recovery is gathering pace. 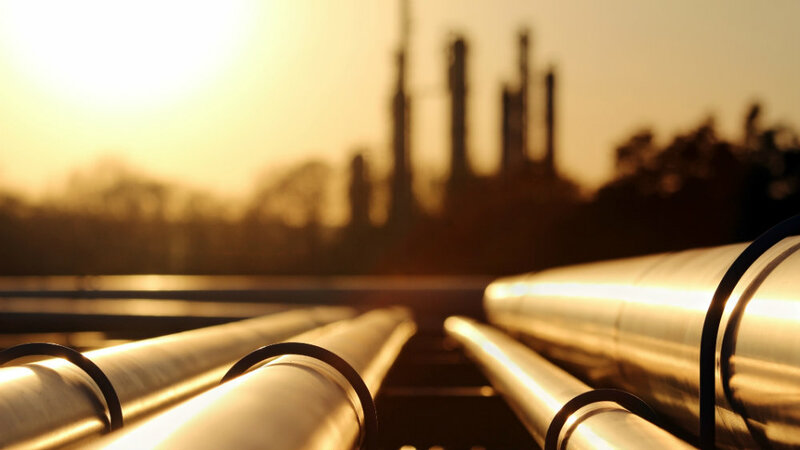 Can FTSE 250-listed upstream explorer Premier Oil (LSE: PMO) also give long-term investors a boost? Its shares have crashed 36% in the last six months even though the company has reported progress in boosting production and cuttingnet debt. After completing a refinancing deal in 2017, it now expects to report net debt of $2.3bn in its full-year 2018 results, some $100m below previous guidance of $2.4bn. As Rupert Hargreaves points out, net debt is forecast to fall further in 2019 while production is expected to rise from 90,000 barrels of oil per day to 100,000 by 2024. Premier is confident about the quality of the Zama oil discovery offshore Mexico, following the drilling of project partner Talos Energys second appraisal well. Management also reported strong operational performance from its Catcher vessel in the North Sea and assets in Asia. Naturally, the big worry is the oil price, which could go anywhere from here. Then you have the ever-present uncertainty of drilling success. Reflecting that, Premier trades at a heavily discounted valuation of just 6.8x forecast earnings, while City analysts forecast 5% earnings growth this year. These two oilies could prove highly rewarding, just make sure you understand the risks.